Prophet CRM is a cloud-based customer management tool that is fully integrated with Microsoft Outlook, enabling its users to perform all their tasks inside their email accounts. It is an ideal CRM tool for manufacturing, government, finance, real estate, automotive, and pharmaceutical industries. In this article, we cover user reviews and pricing. Ready to get started with Prophet CRM? Request a demo. 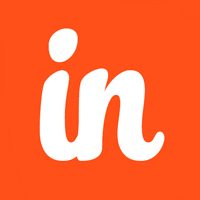 Users who recommended Prophet CRM said that its Microsoft Outlook integration is highly efficient as they no longer have to leave their Outlook accounts for all their customer management tasks. One user who gave Prophet CRM a positive review on G2 Crowd said that switching between Prophet CRM and Microsoft Outlook is seamless and convenient. She mentioned that emails are tracked automatically in the contact’s notes, making it easy to monitor activities. She added that the available templates can be customized, which enabled her to modify it to be their support and service trackers. Users who gave Prophet CRM a negative review said that reporting tools are not as flexible as they would like it to be and are not user-friendly enough. Some also mentioned that customer service is not consistent when giving advice on set up. One user who gave Prophet CRM a negative review on G2 Crowd said that setting up templates requires a lot of steps that could be time-consuming. One user also mentioned that they received wrong advice from a customer support agent which put some of their customer information into an area they cannot search into. Prophet CRM has three subscription options billed annually. The Contact Manager plan costs $25/month, the Team plan costs $55/month, and the Enterprise plan costs $75/month. 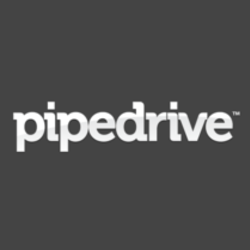 The main difference between the plans is access to premium features such as sales pipeline management, configurable sales workflows, third-party integrations, and a mobile CRM app. There is also a minimum required implementation fee. However, the rates aren’t published on the website. Prophet CRM also offers a perpetual license and an on-premise version. Interested users can contact their sales team directly to request for a quotation. Ready to get started with Prophet CRM? Request a demo. Sales Automation: allows users to perform and automate repetitive tasks related to sales such as order processing, information sharing, inventory monitoring and control, and order tracking. Sales and Performance Reporting and Analysis: lets users analyze sales growth within an identified timeframe based on their average business performance. Does Prophet CRM allow users to generate reports and build proposals from Outlook? Yes. Prophet CRM is fully embedded into Outlook, allowing users to generate reports and create proposals without having to exit from the mail server. Prophet CRM automatically then tags these as activities for the user’s customer. Can Prophet CRM be accessed without an Internet connection? Yes. Prophet CRM has an offline mode. Users need to prepare beforehand and make customer information available offline so they can make changes. Data changes are automatically synced to other team members when an online connection becomes available. 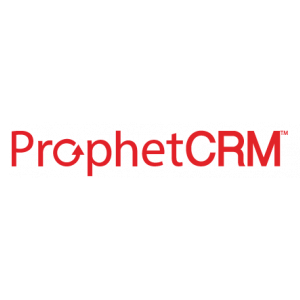 Not sure if Prophet CRM is the right fit for you? Read our reviews of all top CRM software or check out one of these three Prophet CRM competitors.